Made his debut with BC Khimki Moscow region-3 (Russia) during the 2006-07 season. Signed for the 2007-08 season by Lobnya Moscow region, also played with BC Khimki-2. 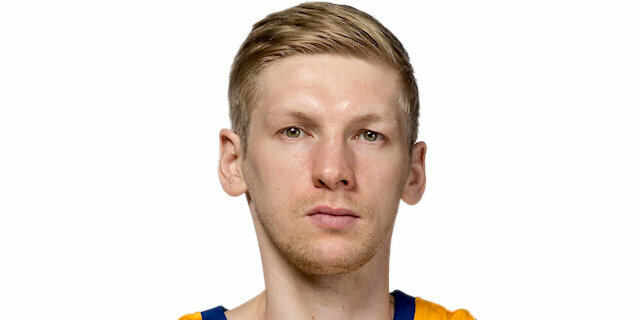 Signed for the 2008-09 season by BC Khimki Moscow region U-23 team, is also playing with the main team. Played with Khimki till the 2010-11 championship. Signed for the 2011-12 season by Enisey Krasnoyarsk. Signed for the 2015-16 season by Krasny Oktyabr Volgograd. Signed for the 2016-17 season by BC Khimki Moscow region.